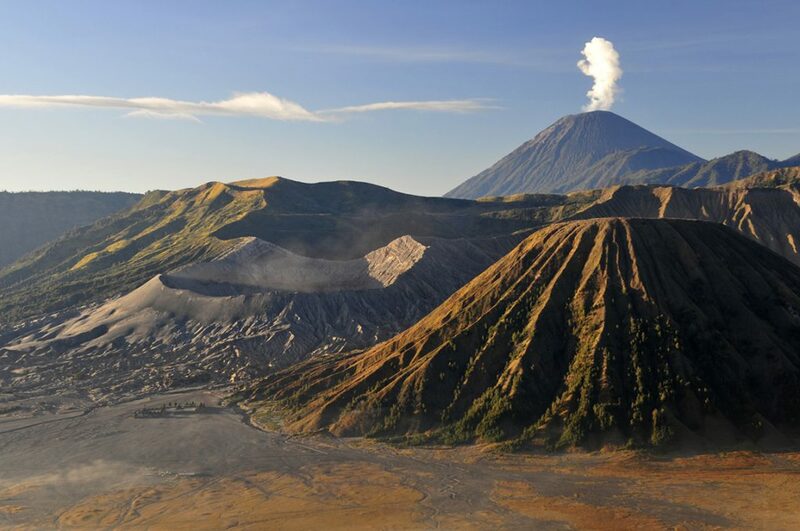 best services we offer for you to get a destination around Mount Bromo easily without terms and complete facilities. Pick Up service at Surabaya Airport or train station. Our staff will meet and greet you at pick-up point. Transfer to Cemoro Lawang Village by private transport. Check-in Hotel and Free program. 03:00am : By jeep 4wd depart to Mt Penanjakan 1 or vie point from here we will waiting of sunrise and panorama. 05:00am : Watch the beautifull of mount bromo sunrise at the observation deck. 06:30am : Go across the desert by jeep to view the “Sea of Sand”. Walk to the Bromo crater, or by horse (pay by own). 11:00pm : Packing, check-out from hotel and tansfer to Surabaya. 02:30pm : Arrive at Surabaya airport or hotel and mount bromo tour ended.